This handy Umbrella and Boot Rack by Poppy Forge is perfect for anyone who regularly comes home wearing muddy boots holding a wet umbrella. 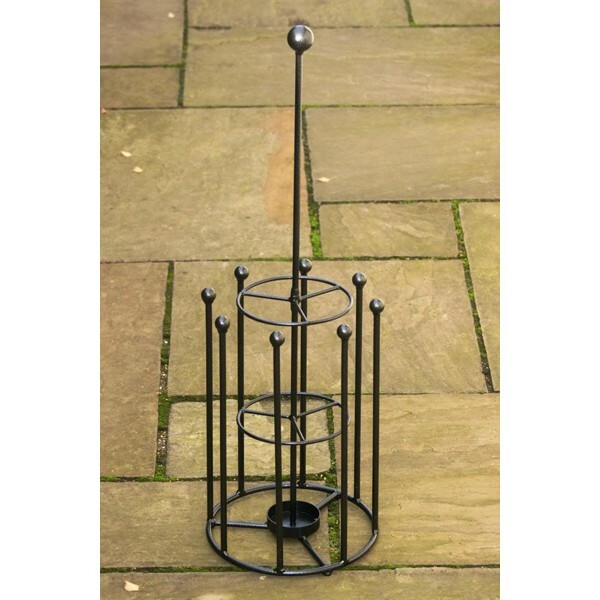 Made from an all steel constructions and coated in durable black polyester paint, it is definitely hardwearing and built to last. It would be ideal to position it outside the front or backdoor. 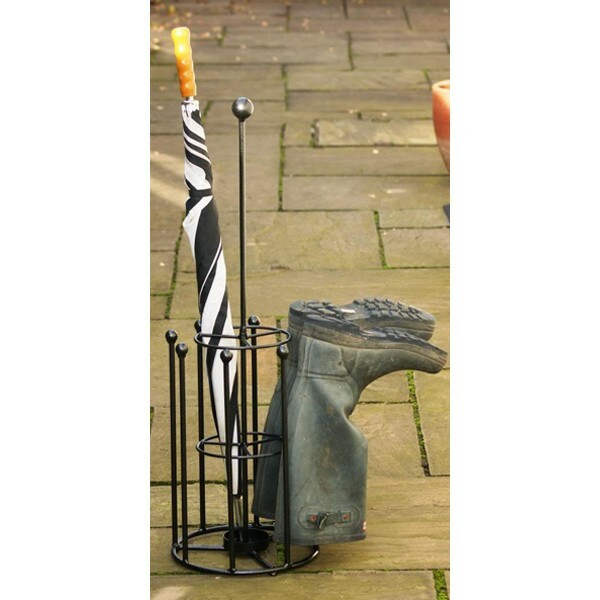 It is a tidy solution to storing wet and muddy items. 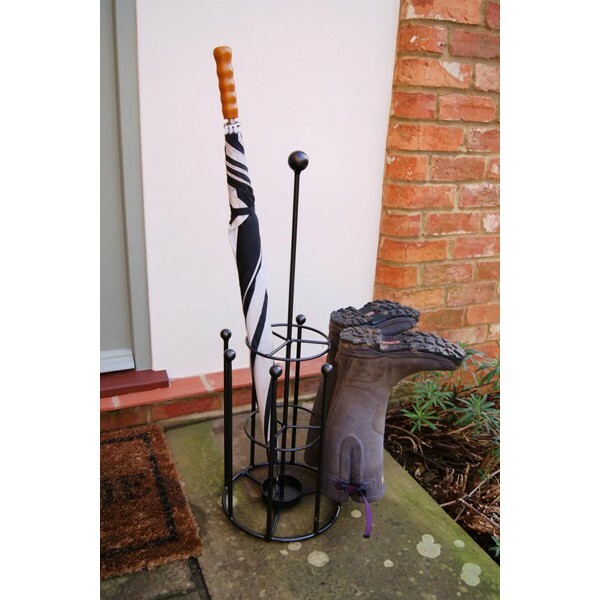 The boot and umbrella rack is designed in England and forged by English craftsmen.